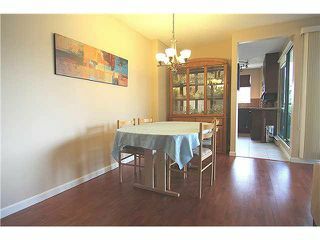 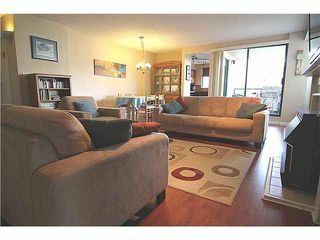 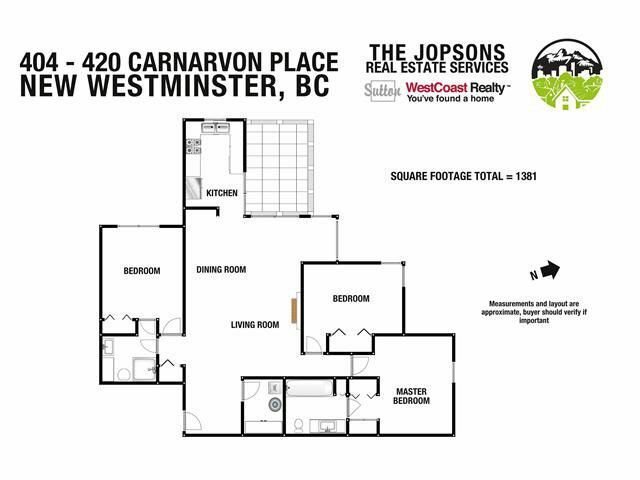 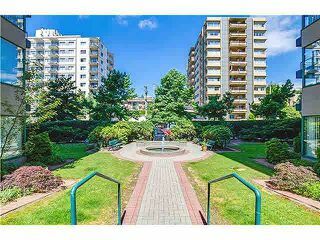 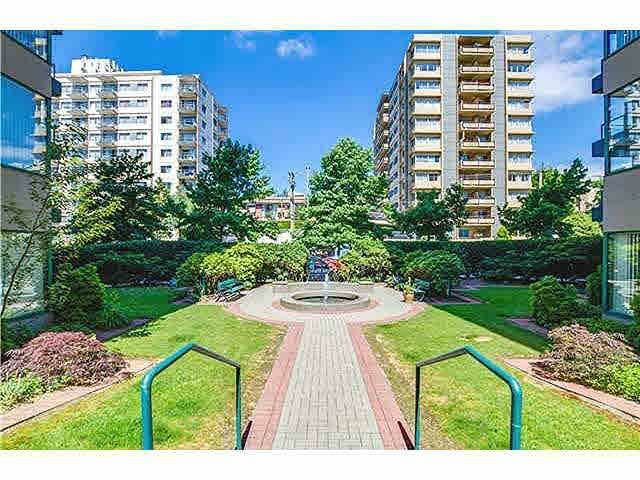 You've just found a generous sized 3Bed 2bath home in one of the best managed bldgs in New Westminster! The living rm screams "entertain w/friends", & the dining rm encourages you to relax over dinning w/the family. 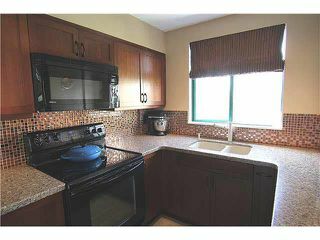 Quartz countertops, in the recently renovated (2012) kitchen. 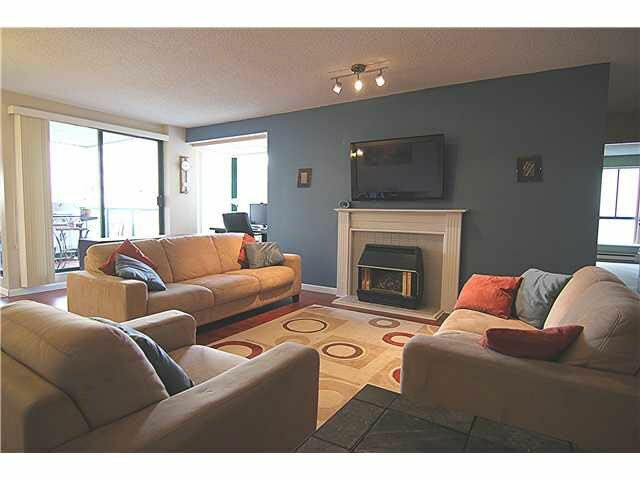 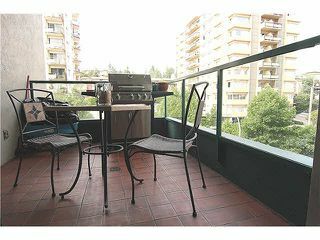 Easy access to the patio from both the kitchen & living rm area. Gas Fireplace in living rm (gas included in maint fee). 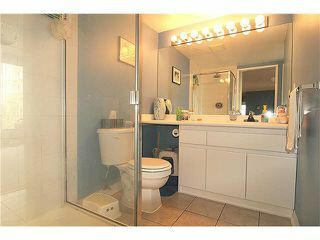 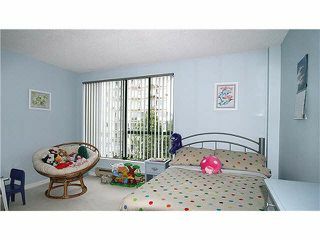 2nd Bed is massive w/cheater to main bath. 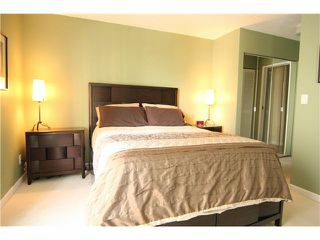 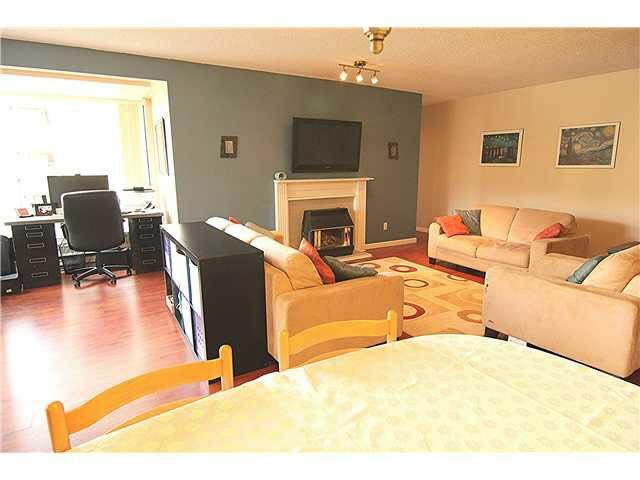 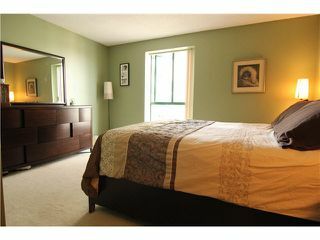 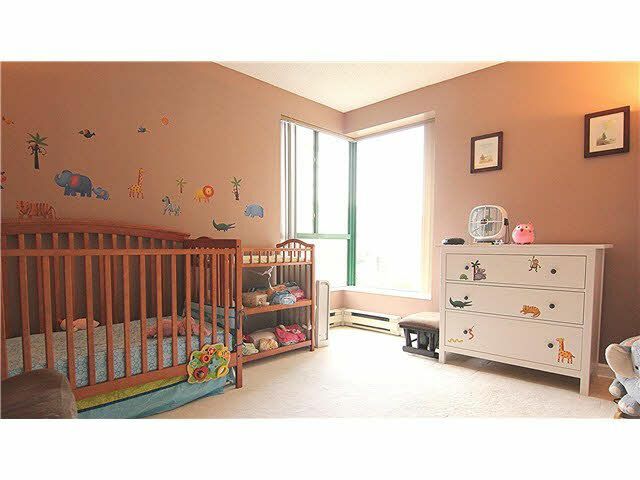 Master bedrm has peek a boo river views, walk through closet & large ensuite bath. 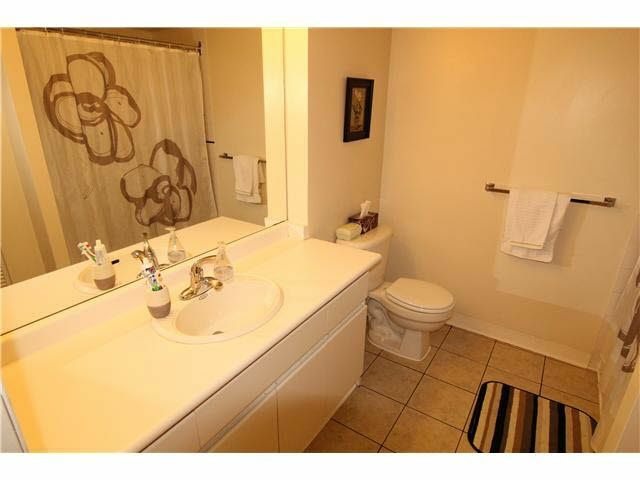 Laundry rm w/newer washer/dryer, storage space. 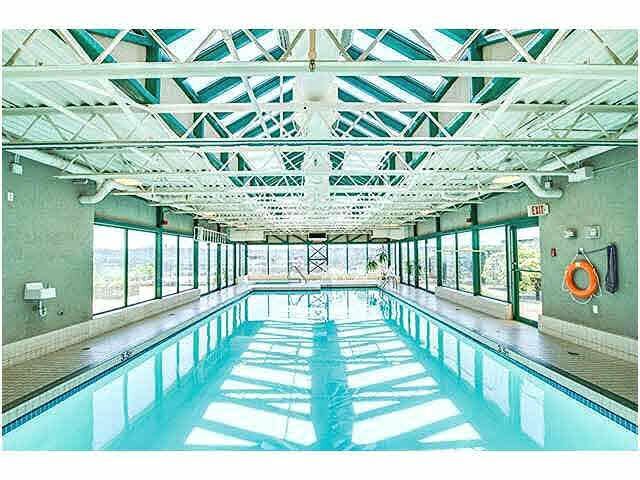 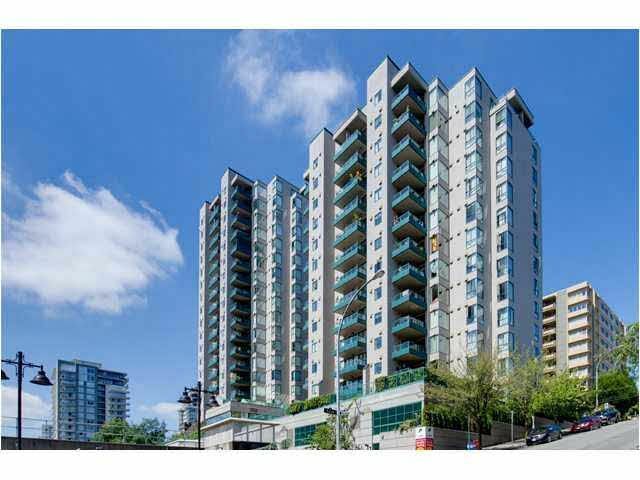 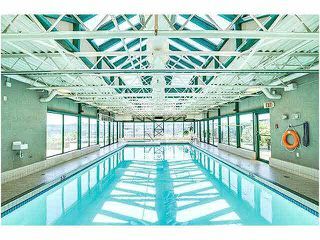 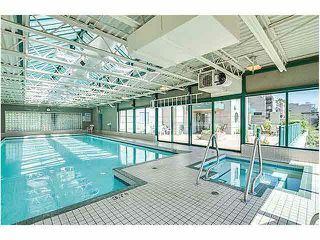 The Carnarvon Place bldg offers indoor pool, gym, hot tub, steam rm & direct access to Columbia Skytrain station. 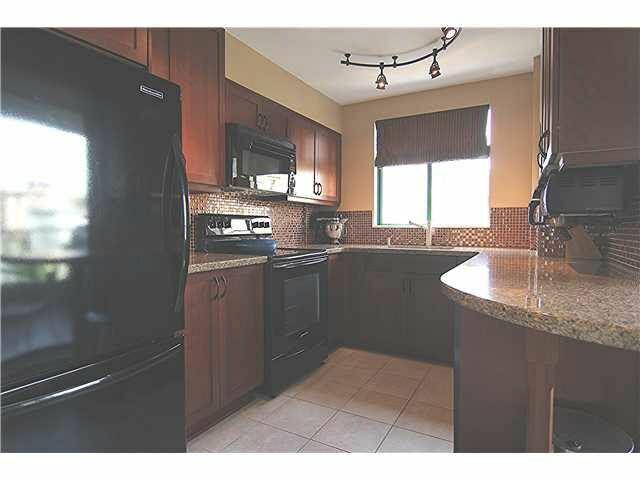 Open House Sunday August 24,2-4.